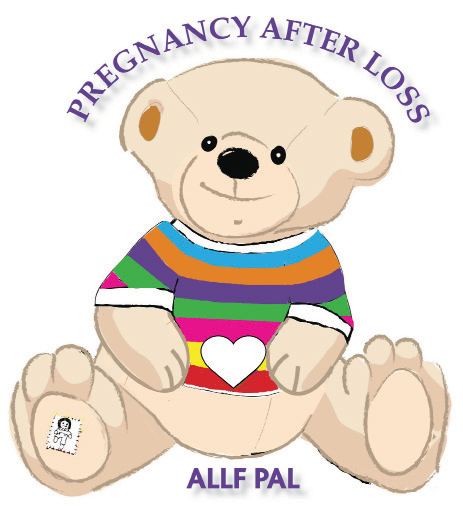 Since we started the Pregnancy After Loss division of the charity almost 9 months ago, we have hosted a number of parent support meetings for bereaved Mums and Dads who are on the journey of pregnancy after loss and for those who have recently had a rainbow baby (a baby born after loss). We’ve had some parents skype in from Dubai and others travel from all over Ireland to attend meetings and find support from others who ‘get’ what they are going through and understand their hopes, fears and anxieties. After losing your child, many people will experience grief, anxiety, guilt and fear of loss in a subsequent pregnancy. We know that you won’t rest until your baby is safe in your arms, but we strive to help parents chose hope over fear while they are expecting. needed light back into your lives. Unfortunately there have also been some babies that could not stay and we send strength and courage to those couples who have experienced subsequent losses.